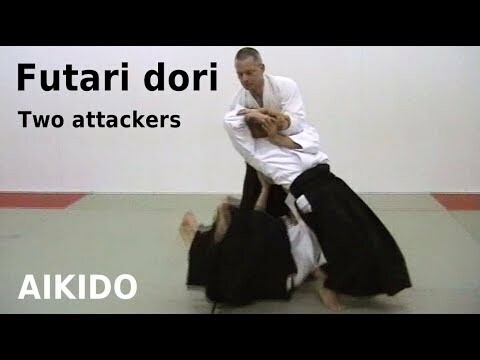 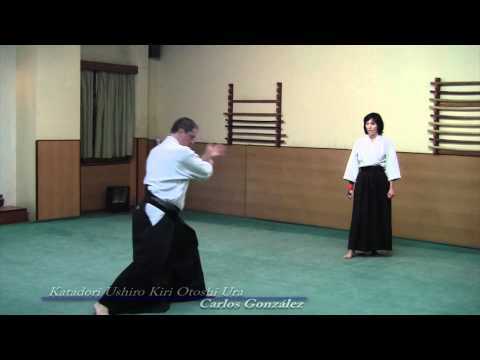 Info about "Aikido ude garami video"
“Ude garami” is literally translates as “arm wrap”. 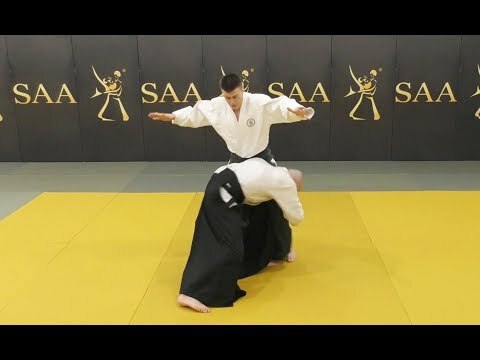 This technique is a joint lock (kansetsu waza) against the elbow and it’s often called “Kimura”. 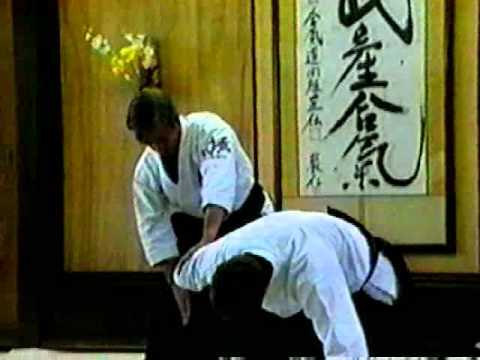 In Aikido application ude garami can be inner (uchi ude garami) or outer (soto ude garami) referring to your position relative to that of the person recieving the technique.